WOW! Cheap flights to Canada: Vancouver, Calgary & Edmonton for only €266! If you want to visit beautiful Canadian National parks and experience the incredible nature this country has to offer you can now book super cheap flights to Western Canada. 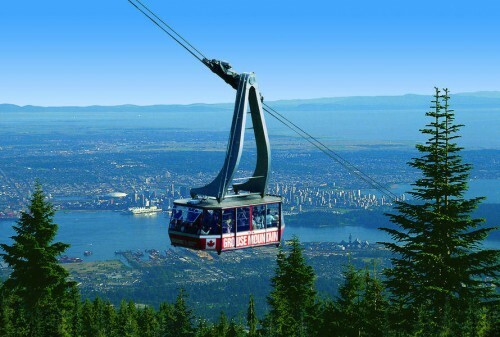 Return flights from Amsterdam to Vancouver are available for only €266! Travel dates are from November 2017 to March 2018 with availability almost every day. Getting to Amsterdam is easy from any major airport in Europe, use our search form on the right to find a connecting flight or you can also go with cheap Flixbus buses. « Skytrax Awards: we know the World’s Best Airline for 2017!